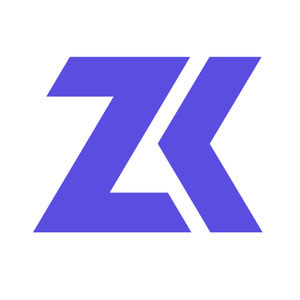 We found 1 episode of Zero Knowledge with the tag “oscoin”. In this week's episode, we speak with Julian Arni about Radicle, a decentralized alternative to Github built on IPFS. Radicle is both a programming language and a set of tools to enable decentralised open source software development. We go deep into this project and also touch on the societal questions that inspired it.